ben_harmer32 is bored of waiting! Repainted my wheels as the bronze was flaking and falling off. All is in and working except the car won't rev past 5.5k RPM. Which i think is the neutral switch wiring. Need to investigate further. V-SpecII and Bennyboy1984 like this. 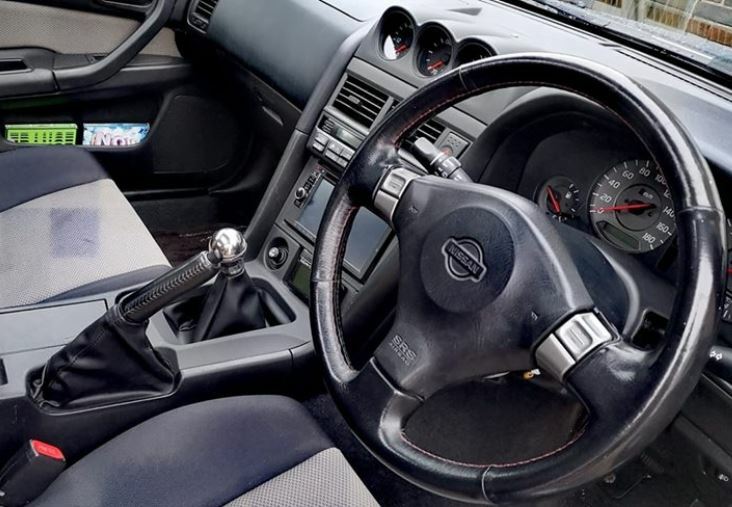 Last edited by ben_harmer32; 15th April 2019 at 06:04 AM.. 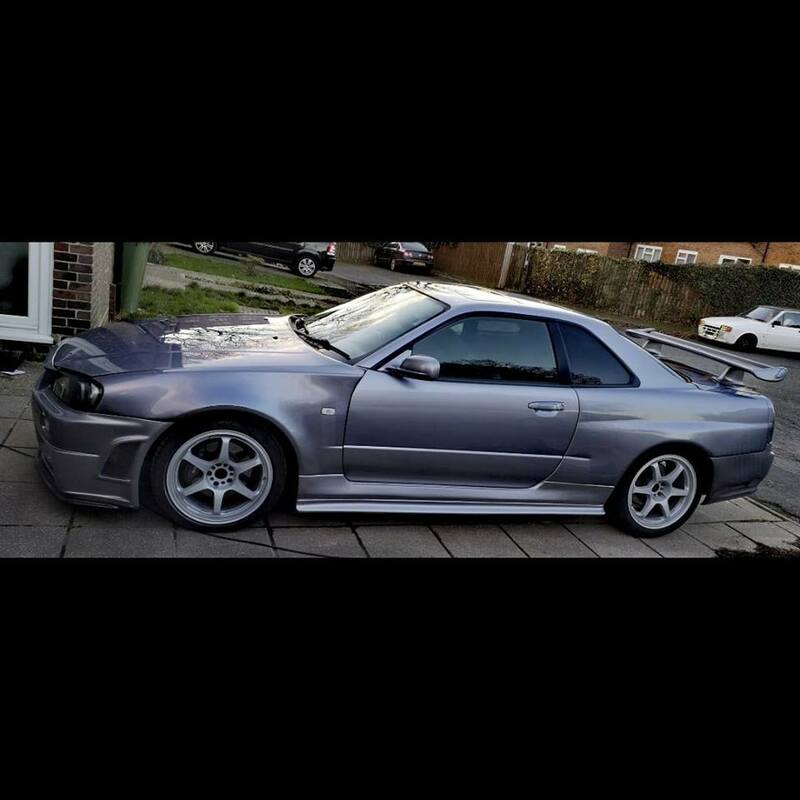 Which Z-tune GTT kit was it ben_harmer? As a fellow GTT owner I've seen a few sellers with them; EPRacing, Showoffimports.nl, KnightRacer etc. Have you had this cat on for emission test for mot yet? And what is it like for power compared to a decat? Dont suppose you've got the eBay link still? I fancy a chuckle. I haven't yet, and the car is going for a map soon so should be able to see how restrictive it is. It's louder with it on and i still get the odd flame under load. They're not on ebay anymore. Seem to have disappeared altogether. Took your money and ran, literally!